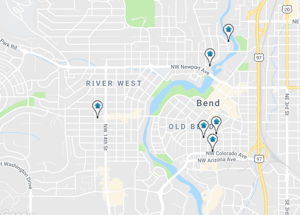 Below you will find some of the newest listings of homes in Bend and Central Oregon. You can narrow your search to riverfront homes, golf course homes, mountain view, Awbrey Butte, Tetherow or any neighborhood you would like. You can automatically be emailed new listing the second they hit the market. You can search Sister, Sunriver, Redmond, Madras, Lapine, Prineville and other Central Oregon markets. You can also search for land, condos and commercial real estate as well as residential listings. Feel free to contact us with any or your questions or to view any of the listings in the Multiple listing service. 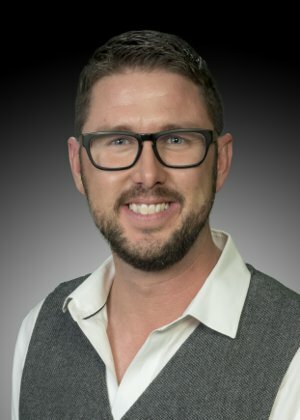 Contact MATT JOHNSON for any of your professional real estate needs.